Take inspiration from the world around you and create a range cooker that is truly unique. 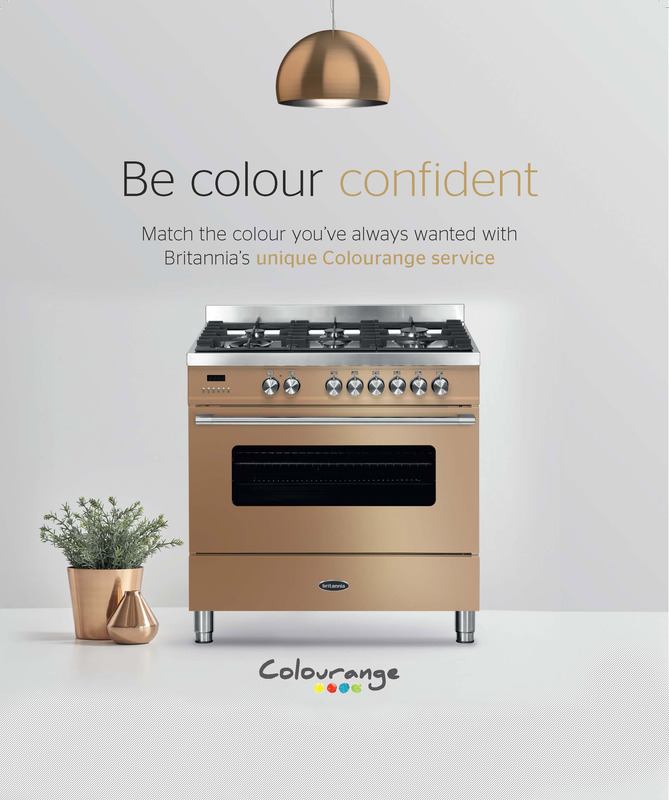 We can match any colour sample, so whether it’s a favourite dress or home accessory, Colourange offers a cooker that perfectly complements your life and your style. 5. Colour approval. Once you are completely satisfied that the colour is matched, we will custom-finish your cooker and deliver it to your home.